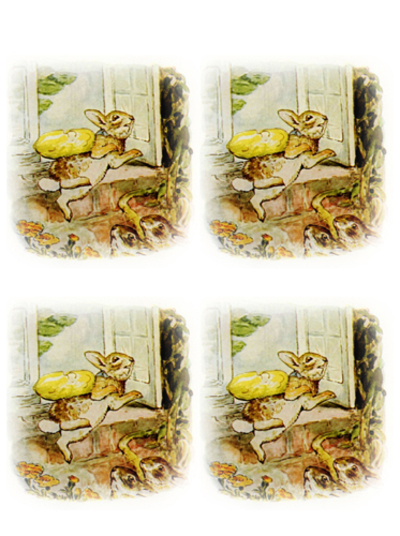 Out with the scissors for vintage bunny goodness. This was Potter's third rabbit book. 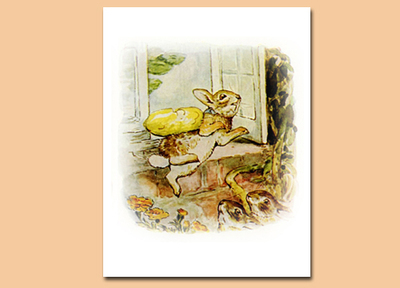 From the book: The Tale of the Flopsy Bunnies circa July 1909 by the fabulous Beatrix Potter.